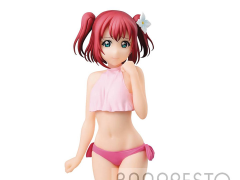 Stepping out from the anime Love Live! Sunshine! 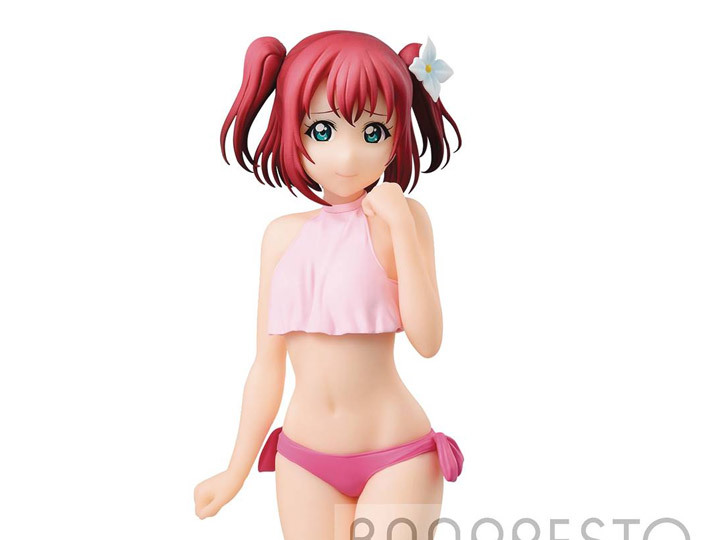 !, this cute figure of Ruby in a cute bikini stands approximately 9 inches tall and will bring summery fun to any collection!